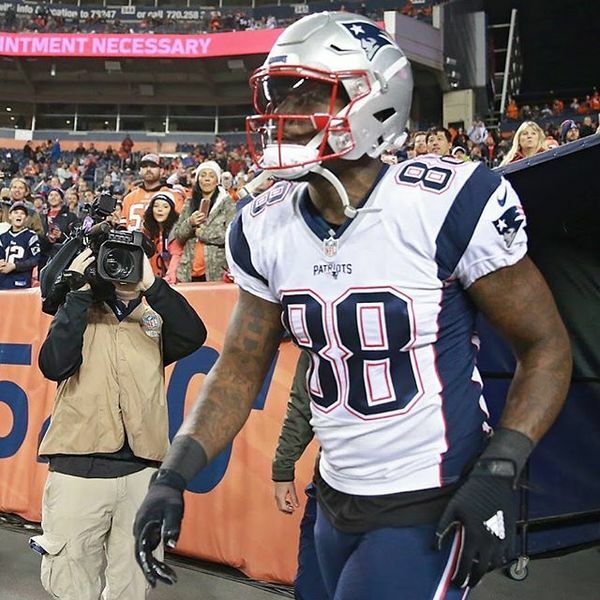 Martellus Bennett is active for the #Patriots tonight after just one practice, and three days after the team claimed him off waivers. CB Stephon Gilmore and DL Ricky Jean Francois are among the #Patriots active players. RB Mike Gillislee is inactive, along with WR Chris Hogan, CB Eric Rowe, DT Malcom Brown, OL Cole Croston, OT Marcus Cannon and DE Cassius Marsh. 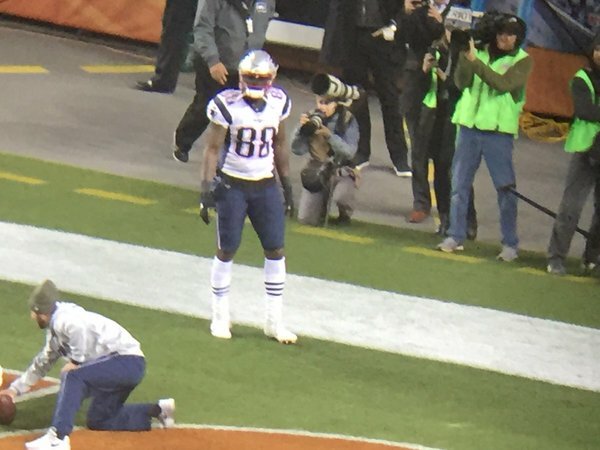 You just have to think that Martellus Bennett is going to end up with like two touchdowns tonight. Expecting the Broncos' D to come to play tonight, and the Patriots' offense to have a tough time moving the ball. But field goals and defense will be enough against Brock Osweiler and a struggling Broncos OL.
.@noraprinciotti : Patriots 23, Broncos 13.
.@BenVolin : Patriots 20, Broncos 13. #Patriots lose toss. #Broncos defer. #Patriots called heads, coin came up tails. #Broncos defer. Patriots will receive to begin the game. Come on guys, tails never fails. 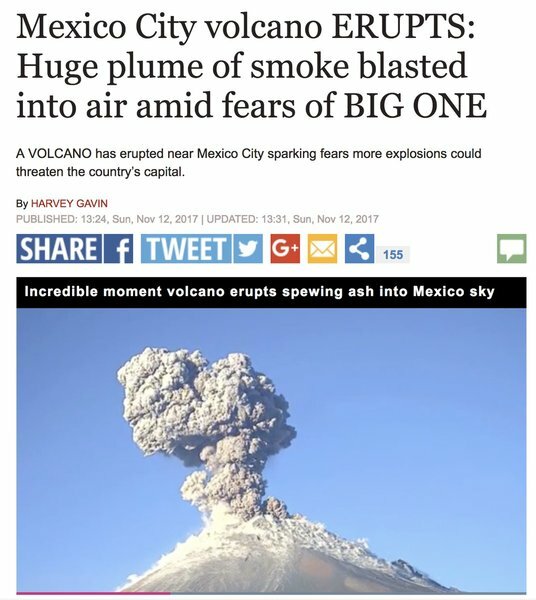 Patriots lose coin toss. Denver defers. Pats have to take ball, which they hate. No double score tonight. The Jonathan Jones special teams highlight reel gets some new material. Touchdown, #Patriots . Burkhead for 14 yards. Brady to Burkhead on the 14-yard TD and the #Patriots capitalize on the turnover and take a 7-0 lead. 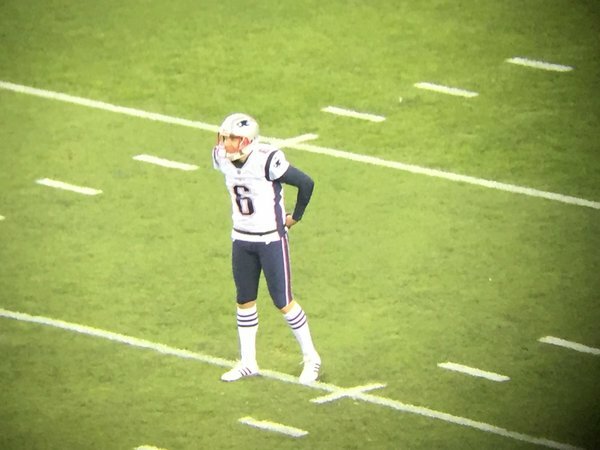 Didn't take long for the Patriots opponents to wet their pants tonight. 7-0 New England less than 3 minutes in. "Never interrupt your enemy when his is making a mistake"
McManus's 39-yarder cuts #Patriots lead to 7-3. Dion Lewis with the 100-plus yard KO return for the TD and the #Patriots extend lead to 14-3. PAT is good, and Patriots take a 14-3 lead with 8:24 left 1Q. Patriots have 14 points on just 29 yards of total offense. But special teams has forced a turnover and scored a touchdown. Broncos stall again, this time on the 15. McManus 33 yarder is good. Patriots lead 14-6 with 5:18 left 1Q.